The Chevy Silverado first hit the market in 1999, although it is the result of a much longer history of Chevrolet trucks. As is the case today, the 1999 Chevy Silverado and GMC Sierra were twins. The Silverado arrived as a replacement for the C/K pickups, although they continued production through 2000. Enthusiasts call the first generation Silverado the “classic” style. There was the choice of a standard cab with two doors, an extended cab with four doors, or an extended cab featuring front-hinged doors. There were also three bed lengths. At first, drivers could choose from a Vortec 4300 V6, 4800 V8, or 5300 V8. Later on, Chevrolet added a 6-liter Vortec 6000 V8 and an 8.1-liter 8100 V8. 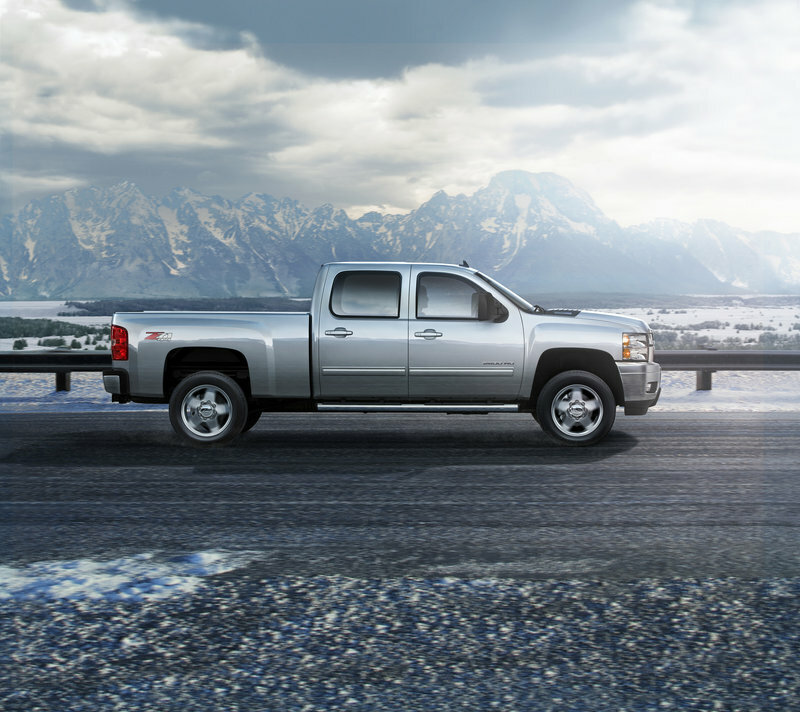 No matter the engine, the Silverado could handle hauling and off-roading with ease. The second generation of the Silverado arrived in 2007 with a new engine and all-new design. New items included the interior, exterior, suspension, and frame. This was called the “new body style” and built on the platform known as “Shakebody.” Although the cab configurations remained the same, the 2007 Silverado offered the choice of two-wheel drive and four-wheel drive. It got Generation IV V8 engines with a 6.2-liter V8 on the LTZ trim. 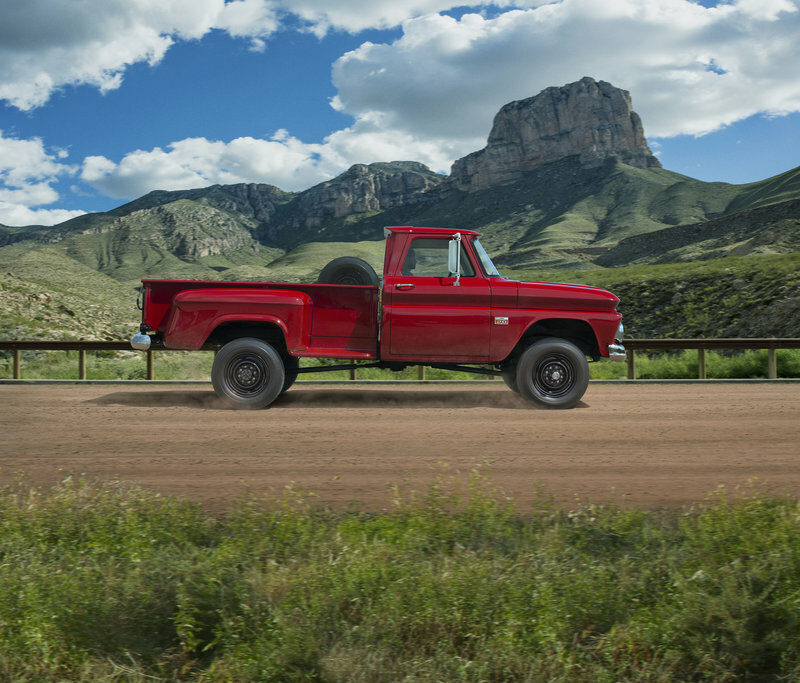 Compared to the first generation, the second-generation Silverado was tougher. The updated steel frame had a higher strength to improve body stiffness by 92 percent. For enhanced durability, the truck got new rear springs and hydraulic body mounts. With all the adjustments, a four-wheel-drive Silverado could handle the same amount as snow plows. 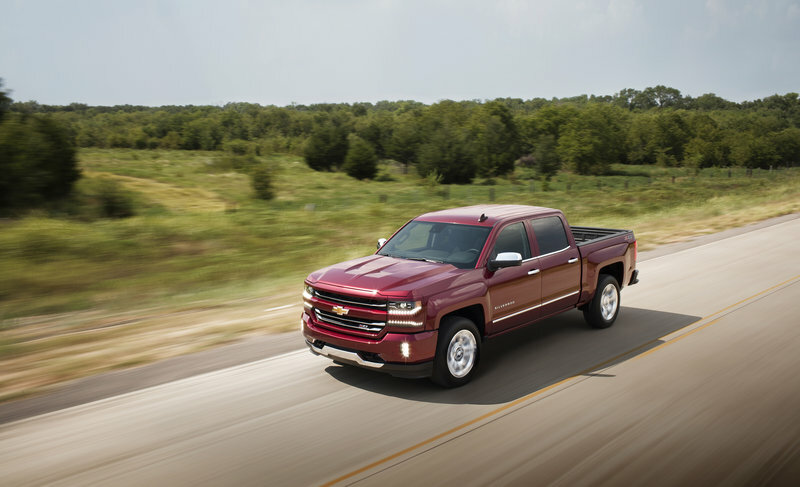 The Silverado’s third generation arrived in 2014 with new engine choices. These included a 4.3-liter V6, the 5.3-liter V8, and the 6.2-liter V8, all of which are EcoTec3 engines. These engines delivered 285, 355, and 420 horsepower, respectively. The Silverado got even stronger thanks to structural enhancements, including a high-strength steel frame in the truck bed and a high-strength steel frame that used hydroforming technology. To help with weight savings, Chevrolet used aluminum on the control arms, engine block, and hood. The third generation brought in plenty of new features and made many previously optional ones standard, including MyLink infotainment, Bluetooth audio, Bose premium audio, USB ports, and OnStar navigation. This is also when the first luxury trim, the High Country, appeared, with special badging and leather upholstery. In 2015, the Silverado got a 6.2-liter EcoTec3 engine and an 8-speed transmission for enhanced efficiency and acceleration, plus faster shifting. 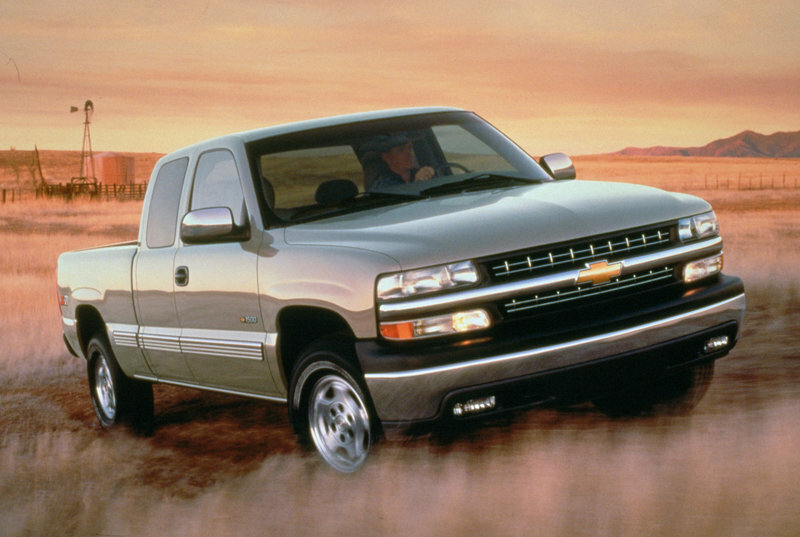 As mentioned, the history of the Silverado begins well before the name actually arrived in 1999. Chevy’s truck history began in 1913 with the Classic Six, which was the automaker’s first attempt at entry into the competitive automotive industry. This was too expensive for the average American, so Chevy made the 1915 Model 490, which had excellent sales. Chevy was the first auto manufacturer to use an overhead valve 6-cylinder engine on trucks in 1929. Chevrolet trucks continued evolving, leading to the debut of the C/K Series, the Silverado’s predecessor, in 1960.